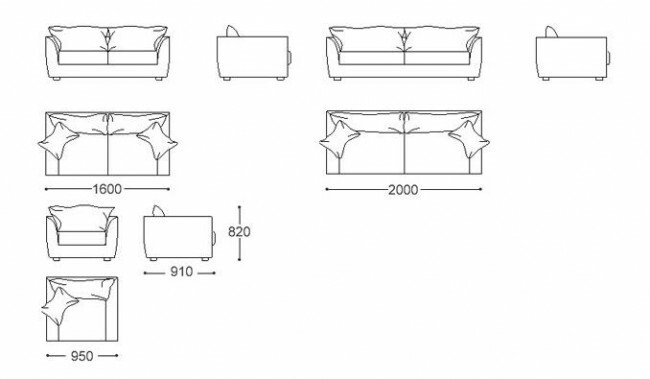 A casual and modern sofa design complete with 2 additional scatter cushions. 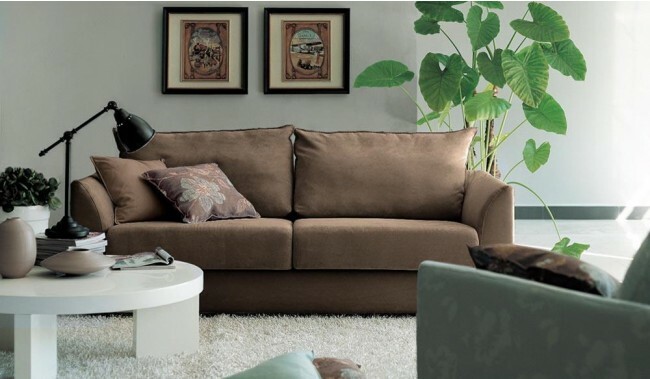 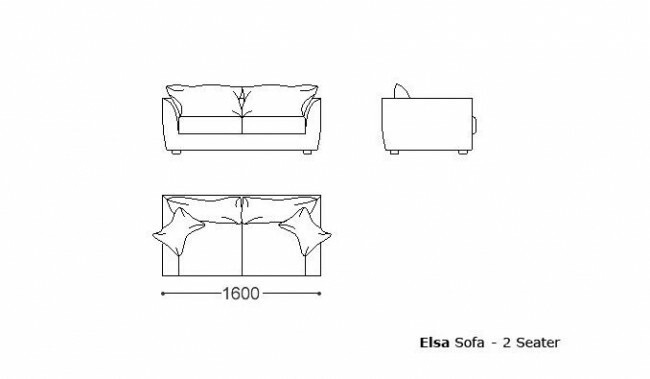 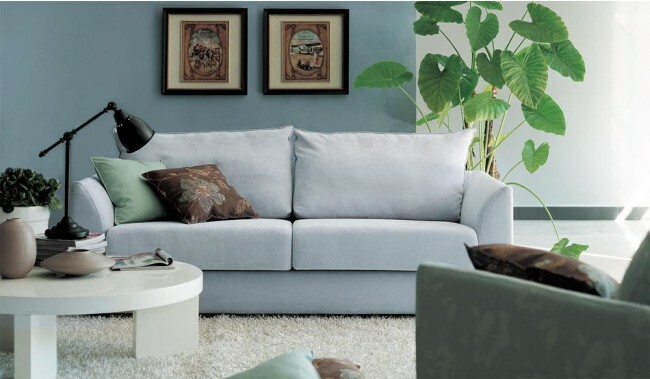 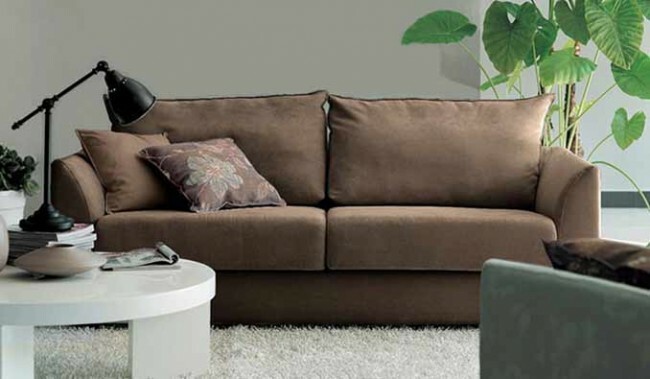 Relax in comfort with the deep fill back cushions and soft chenille fabric of the Elsa sofa range. 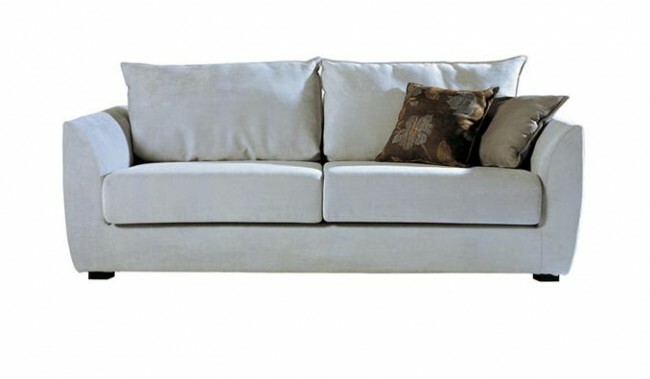 NB: The scatter cushions will come matching the base fabric colour. 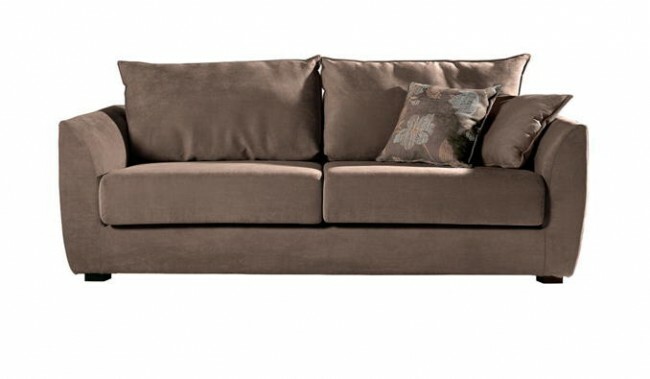 3 and 2 Seater Sofas also available. 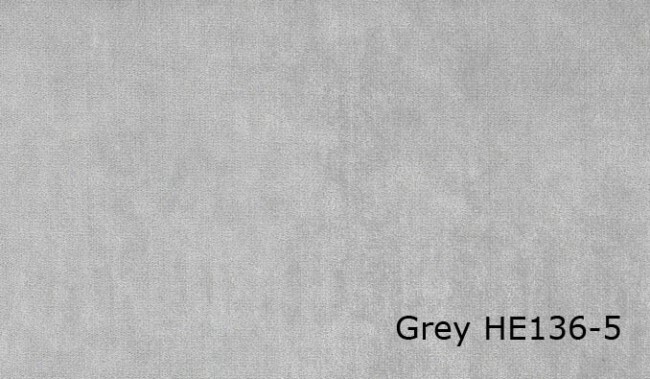 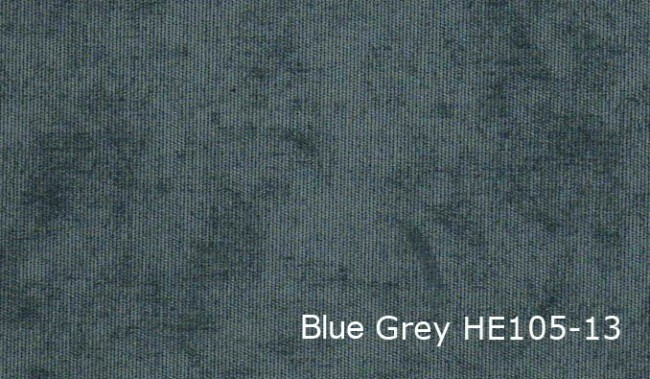 Available in 2 fabric colour options.